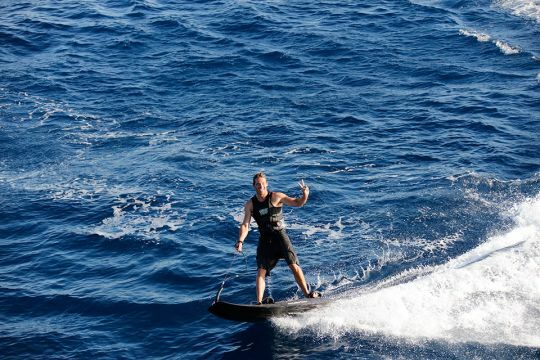 With a complete range of highly innovative brands, such as JetSurf, Rickter Jetski, Seabob, Gocycle, Anvera tender toy (and many more), they also offer customized services such as VIP training; support throughout the acquisition and sale process; and advice on the selection and integration of water sport products onboard. Their main priority is to ensure an unforgettable moment of relaxation and enjoyment with your family and friends. The team’s approach is based on a very simple concept: depending on your needs, profile and expectations, they propose a selection of luxury water sport products benefitting from the very latest technologies, materials and finishing touches of the utmost quality. They can also provide onboard training adapted to the needs of each individual user, thanks to a team of specialized trainers and partners from the Red Bull team. 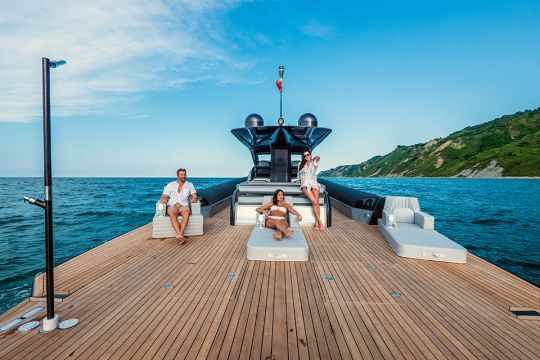 Luxury Water Toys sell and rent exclusive products such as the JetSurf and Tender Toy, all over the world. 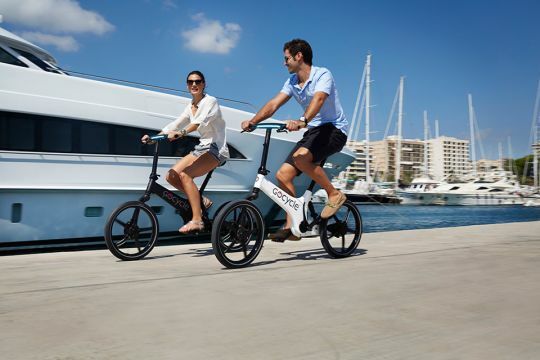 Through strategic partnerships, they can now offer high-end water sport products, including the Seabob and Rickter. Previous partnerships have included Harrods London, Nikki Beach Group and Christie’s Real Estate. 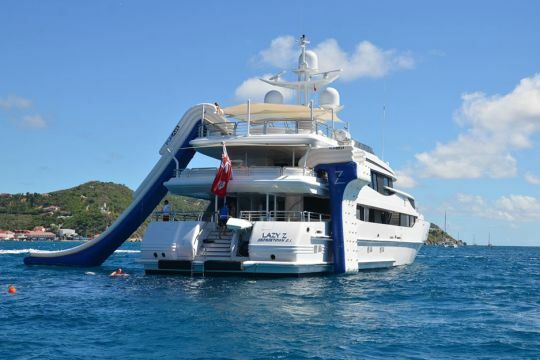 Luxury Water Toys offer a variety of water sports equipment with which to discover your charter destination, wherever you cruise. 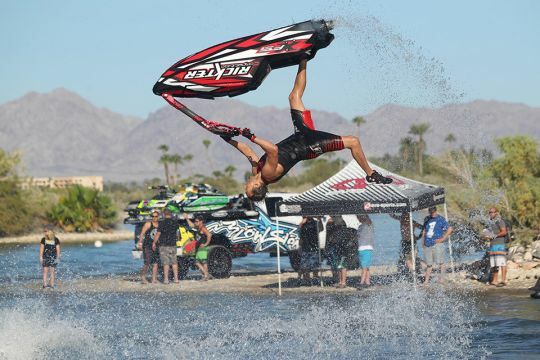 Together with professional supervision provided by their internationally renowned coaches, they can help you harness your skills and make the very most of your water sports experience. 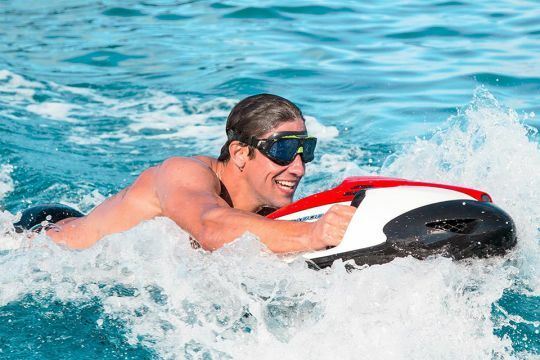 Luxury Water Toys have access to famous extreme sports athletes from Red Bull, who can provide hands-on training for VIP clients. They can provide exclusive, luxury services for all levels of skill - packages range from discovery/initiation, supervision and fine-tuning. 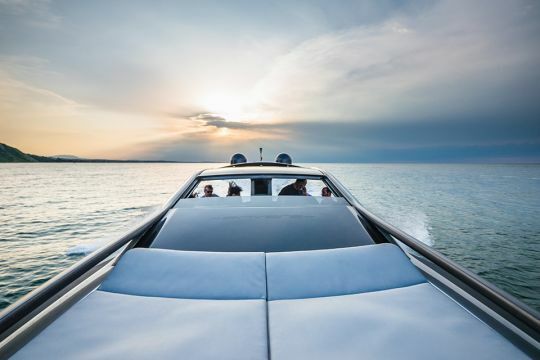 These exclusive services give priority to safety and comfort, ensuring you have a memorable experience onboard your yacht.